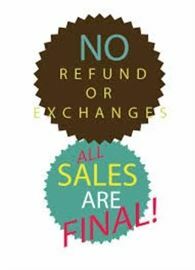 50% OFF FRI & SAT!! 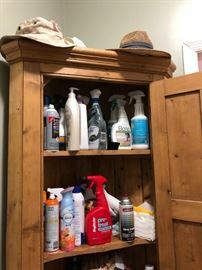 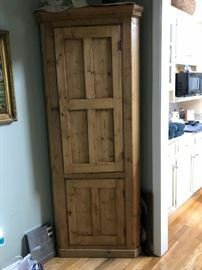 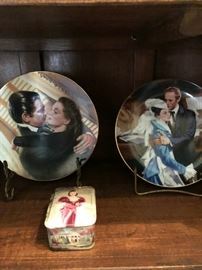 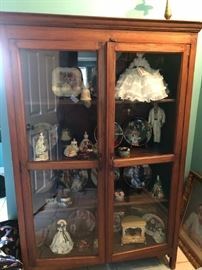 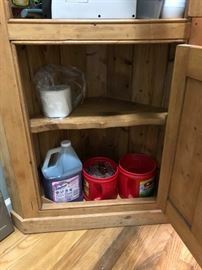 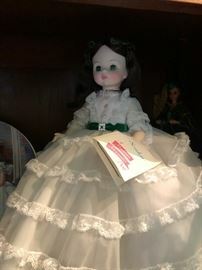 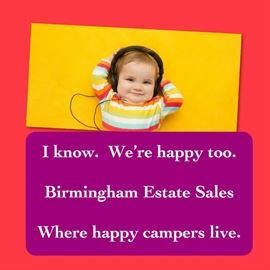 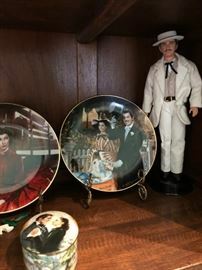 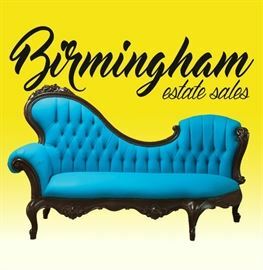 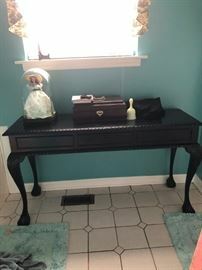 BIRMINGHAM ESTATE SALES - Pell City - Prior Antique / Auction House Dealer! 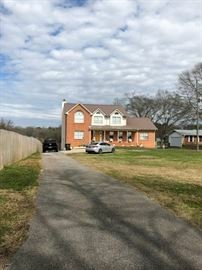 AddressThe address for this sale in Cropwell, AL 35054 will no longer be shown since it has already ended.